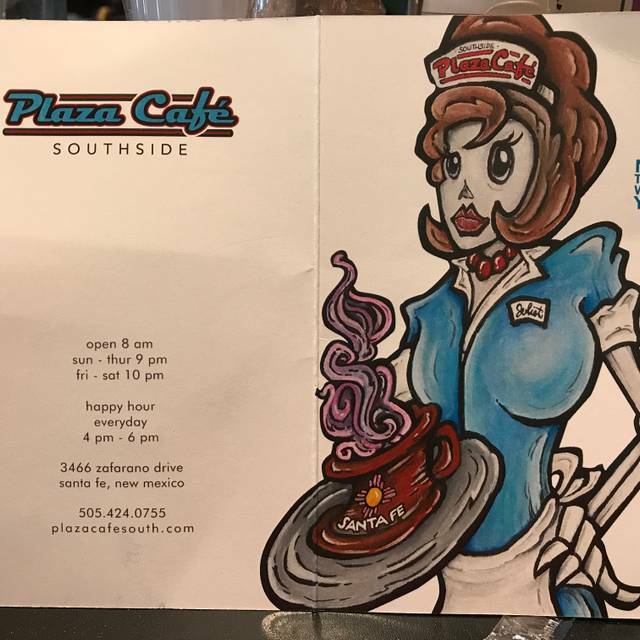 You must make reservations at least 5 minutes in advance of the time at Plaza Cafe Southside. We love large parties. Book up to sixteen persons on Open Table. Made from Scratch, that’s how we make our food. We use recipes that have been handed down for generations, and we use fresh, simple, honest, quality ingredients. We believe that when a meal is prepared and cooked fresh with the best ingredients, it not only tastes better it makes you feel better. Of course, this takes time. But we’ve got time. That’s why we start baking early in the morning . All day long we’re cutting and chopping to ensure your food is always the freshest it can be. Not everyone makes the effort to do things this way. But we do. We hope you enjoy every moment and every bite. When we see the smile on your face and know you are enjoying our food that is made of quality and care, that motivates us to start again from scratch every day. The happy hour here is just an excellent bargain. A $5.00 margarita? Excellent! We often eat here. The bacon is the best ever. The servers during the day are wonderful. It was a great experience. We eat here often. We often go for breakfast or for dinner. We went this past Saturday and the place was packed, with one bartender, which was not near enough staff. We had a hard time getting his attention to place a drink order or to place a food order. The Greek chicken salad was not very good. The chicken had too much gristle and fat. Luckily the waiter recommended a salad, which saved the day. Visited on recommendation from our hotel. What a fabulous experience. The food was amazing. Reserved a table thru Open Table...great option. We would visit again. 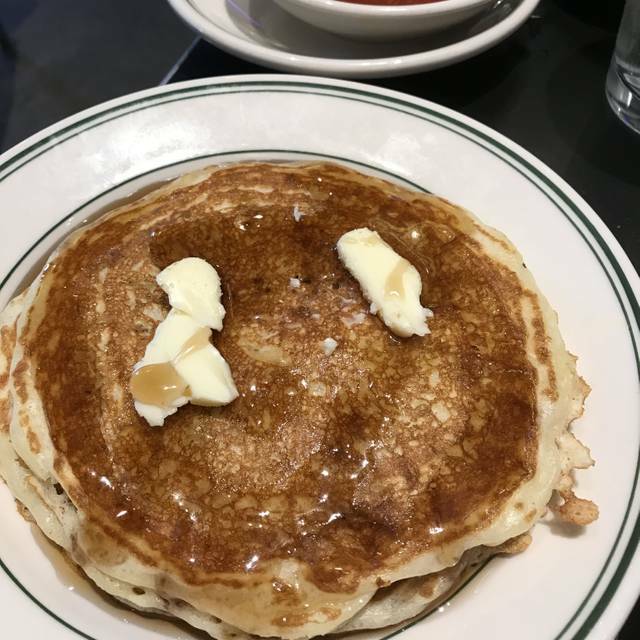 My husband and I eat at Plaza Cafe Southside often. 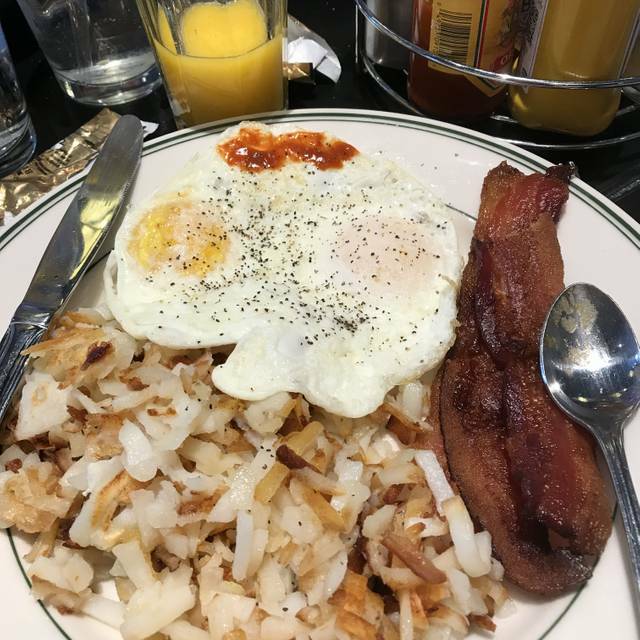 I go by myself many days just to have their great breakfast. We went recently for dinner during Restaurant Week and the food was great and the price was amazing! We truly loved it. Excellent meal as always; and benefiting Santa Fe Restaurant Week. The Gentleman Host Is Friendly, Efficient when available. The cafe has my favorite cupcakes ever! The waiters and waitresses are friendly, efficient and attentive. Frito Pie and Salads and Sandwiches and Burgers have All Been Excellent! Fast becoming a Favorite Cafe in SFe. Food and service was good. Noise level was very energetic with large parties/group diners. Family oriented restaurant. We would certainly go back.... good meal for the 5 of us after a day of skiing. 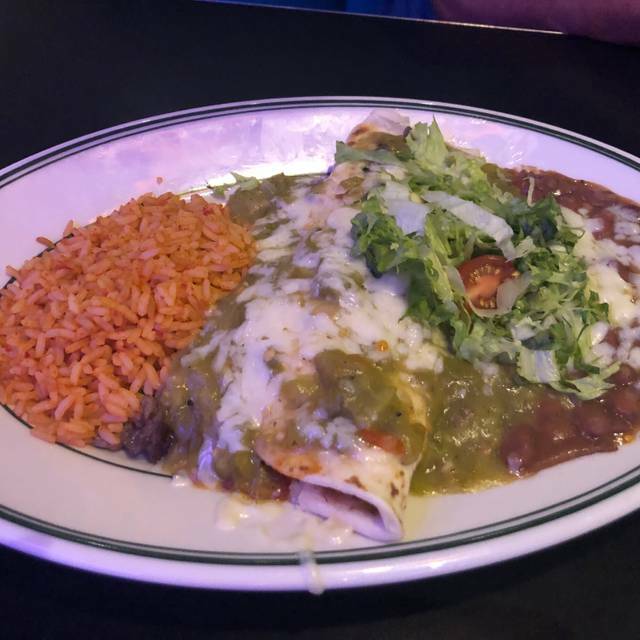 Consistently good service along with with freshly prepared food make this the only option in South Santa Fe. 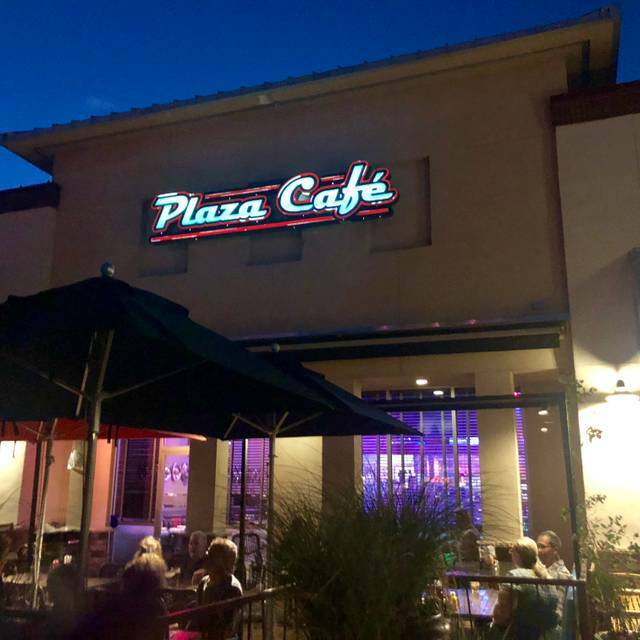 Whether it's breakfast, lunch, or dinner, Plaza Cafe is sure to satisfy anyone's tastes. Great food and service. The breakfast menu has a lot of traditional New Mexican options. One of the few places that serve a good New Mexican breakfast. The lunch and dinner menu is also very wide and offers some good vegetarian choices as well. Drinks are very reasonable priced and beers are cheap during the happy hour. The food is always great and the service attentive and efficient. We will return. Excellent, fresh food with consistent service. This is our "go to" restaurant for sure! Ask for Antonio for particularly good service, although the entire waitstaff is fantastic. There's always a special cake on weekends! Run don't walk to Plaza Southside!! Absolutely the BEST smoked turkey sandwich I've ever had. Everything we ordered was fantastic! Great, friendly, service. Chili was tasty with just the right amount of hot. Avocado tacos were unique and really good. Went with a larger party and had plenty of room with comfortable seating. 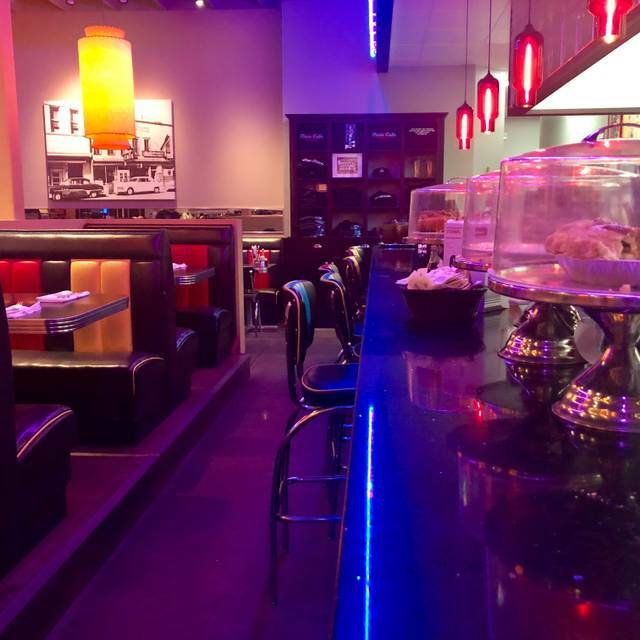 My husband and I love to come to Plaza Southside for special occasions or just for good food, funky decor and friendly wonderful service. Just came for New Year’s Eve dinner. Had the spicy fish & chips, which was great! Save room for their desserts (or take them home for later). Always great quality food & service! It was good. They were busy and service was slow. I like the look of this place with the retro diner character. The food was fine (not great) and the service was above average. We were seated by the window which isn’t well weather proofed so I needed a coat on throughout the meal (and I don’t run cold). Consistent, reliable service and quality of food. This is our "Cheers." We go at least once a week. Ask for "Antonio" for especially exceptional service, although all servers are excellent. Must visit before year's end to try their Pumpkin Pozole! I took my high students for lunch after completing a semester of community service to celebrate our work and time together. The staff was very friendly, taking care of our every need, so that I could focus on my students. Great food - complimentary tortilla chips con queso and pico de gallo, lots of selections, and awesome service. How can one go wrong? All Five of us ordered breakfast and lunch and Mexican dishes and they came out fine! Consistently high quality food and service. We love this place. Great for families. Great service good food cocktails! Consistently great food and service. This place has become our "Cheers." Far ranging upscale diner food. Excellent turkey melt sandwich with great homemade green chile bread. Even good leftover cold the next day. Great breakfast. Loved it so much Saturday that we went back on Sunday. Got the Chili Relleno Omelet with green sauce which was awesome! Breakfast blue corn enchiladas were great too. José & Cristian Made this a fun experience. We loved our choices of entrées. New Mexican Burrito, Bowl of New Mexican Chili (steak) Was so delicious that I had to go back to revisit to eat there again. The ambience was fantastic and this restaurant has been around for a very long time, family owned. 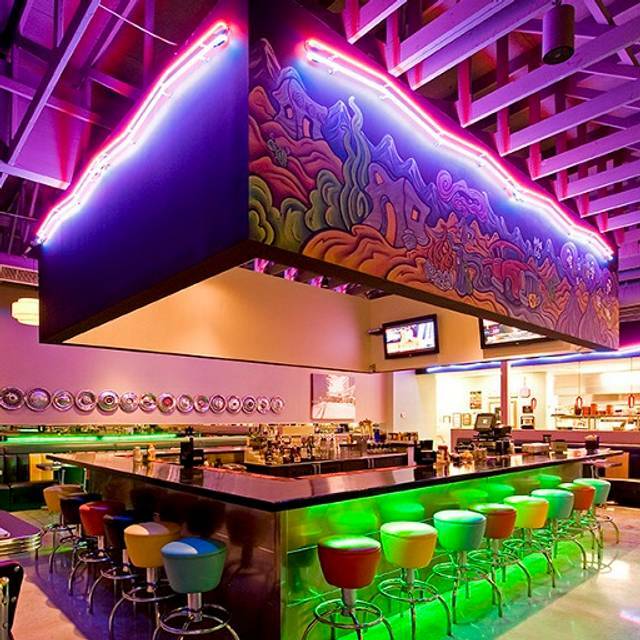 I love the pictures on the wall, the hubcaps on the wall but my favorite was the big square bar in the middle, everything was so fun, all of the lights created a great ambience. They also had an outdoor patio. I WOULD recommend going for a visit, there are two locations, we’ve been to both but this one is my favorite. We love this restaurant. 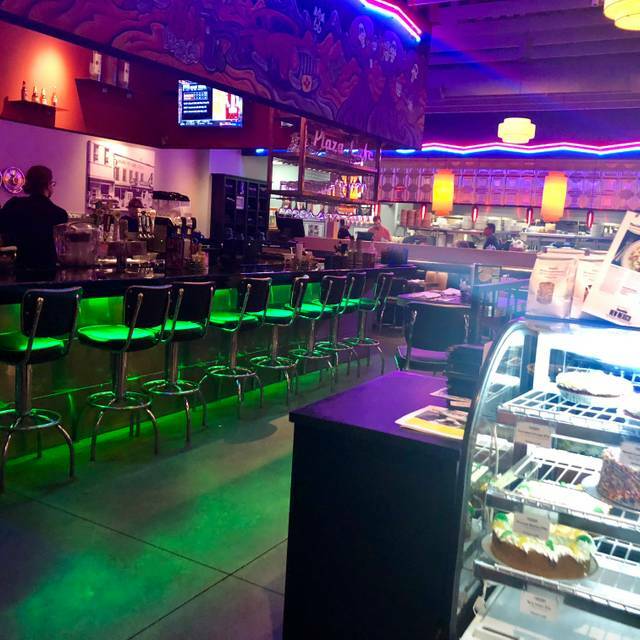 The funky diner-style decor is fun; the food is always delicious and the service is wonderful. It’s one of our favorite neighborhood restaurants. Did not have our reservation. Food was poor at best. Located in a shopping mall and hard to find. Would not recommend !!!! Great service, food was great too! For years this was a "go to" place for food quality, ambience and service. Thsi little birthday visit for six recently was a disaster. Many of us tried "The Impossible Burger", which was fair at best and not a very good value as are most the entrees, since the pricing points seem to increse with every visit. The gyro sandwich was almost non-existent for the price. I mentioned to the hostess that we had a reservation for six and if there was a dessert available for the celebrant. I was advised that a cupcake could be provided, so I order it and it never arrived. Also it took foreever for the waiter to get drink refills and I thought we could never get a check. We will look elsewhere for these small occasions. Great food and great service! Try the Greek fries! Really nice outdoor patio area with live music. Get there early enough to get an umbrella table if it is a hot and sunny day. Really tasty food. We hit this place before a movie. It is very welcoming, and the food is comforting. This is our "Cheers"! Always, reliable, friendly service combined with delicious, freshly made food. Ask for Antonio for an optimum experience, although the entire staff of servers do a great job. Made a reservation on open table for two; when we got to the restaurant the greeter could not have cared less about the reservation and when asked if we'd be OK with a high top table, she handed us some menus and said "you can seat yourselves wherever". Early on, someone who turned out to be the manager took a drink order and then proceeded to bring the wrong order then disappeared after plopping them on the table. We brought this to the attention of the bar tender who corrected the error. Then, after 30 minutes without seeing a server, the bar tender came over, apologized for the delay and took our order. While we were waiting for food, another server came over and asked if we wanted to see a dessert menu.... The bar tender brought our orders and proceeded to try to make things right. The same server who asked about desert later came over and asked how everything turned out and I politely asked if there was a manager available, and he replied yes. A short time later, the same person who initially had brought the incorrect drink order showed up at the table, adopting a hands-on-hips semi fighting stance; I explained how the dining experience was potentially really bad but the bar tender had gone out if his way to make it right; he acted as though he really wasn't interested... I cannot honestly recommend this restaurant based on this experience. The food was good but it took forever to get.